Robert Kennedy College offers you the chance to upgrade your career by achieving a British accredited degree online from University of Salford. Feel free to contact us at +41 58 122 1111 or [email protected]. Thanks to an exclusive partnership with the Robert Kennedy College in Zürich, Switzerland and the University of Salford Business School, these courses are now available on a global basis via online learning. 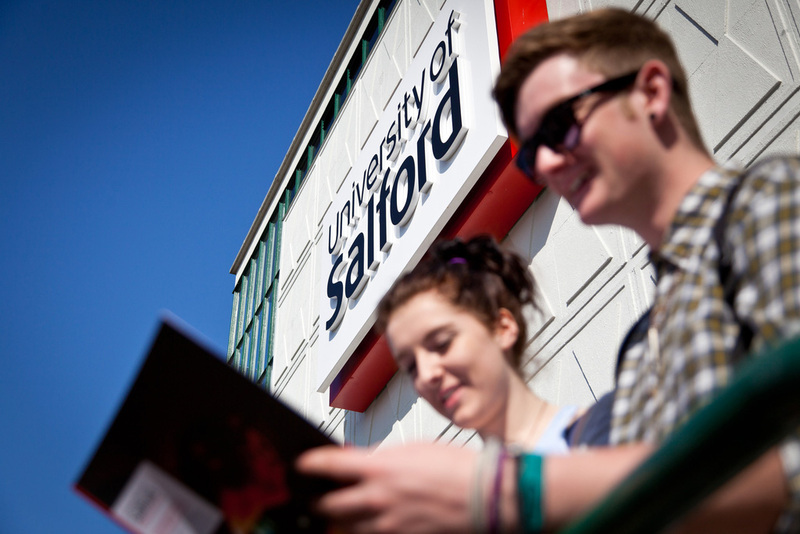 You can benefit from the outstanding teaching and research expertise of the University of Salford from wherever you are in the world, by combining the best of both online and face to face interaction – all students are required to attend a mandatory residency in Salford, England or Zürich, Switzerland. By filling in the form on this page you will receive our free course catalogue and you can also be selected to receive a free trial account. Please note that there is currently a high demand for trial accounts so we can offer them only to a few selected potential students. Our online Masters programmes in an exclusive partnership between the University of Salford and Robert Kennedy College, offer you a chance to study for a Master degree online and get the benefits of a regular Master degree through our mandatory residency in Salford or Zürich. In each of the following MSc programmes, students will take four modules and a final dissertation in a sequence dependent on their start date. Salford Business School has won the prestigious Times Higher Education Business School of the Year 2014 Award in recognition of our innovation in postgraduate teaching and learning, our advances in industry collaboration and our expertise in digital business. The University of Salford was also ranked as one of the world’s most International Universities.